You may only think of your bladder when it’s full and urging you to head to the restroom. That’s because it’s working efficiently — doing its part in keeping your body running at its best. 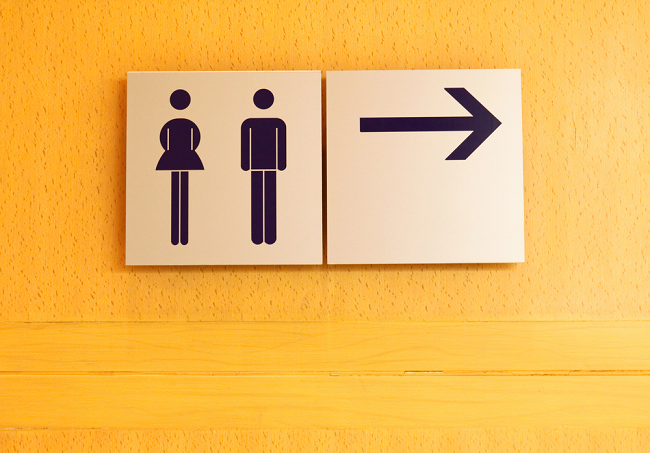 To keep it that way, there are steps you can take to boost your bladder health. But before we can dive in to talking about bladder health, let’s first take a look at what the bladder does. The bladder is one of multiple parts of the urinary tract, which is essentially a drainage system for the urine produced by the body. The bladder, which is located in the pelvis, is a balloon-shaped organ that expands as it fills with urine. It stores the urine until a person takes the time to urinate. What’s interesting is that the muscles in the bladder wall remain relaxed as the bladder fills up, but once the bladder is at capacity, signals are sent to the brain that it’s time to empty the bladder. The urinary tract as a whole plays a vitally important role in our health, filtering waste and excess fluid from the bloodstream and removing them from the body. So now that we know how the bladder works, let’s hone in on how you can protect your bladder health. Some of the things we mention below may seem like common sense for healthy living, but you’d be surprised how often we neglect the basics when it comes to our health. We can all use a reminder every now and then to live at our best! Drink up. There’s no single guideline that applies when it comes to how much you should drink on a daily basis. But there is a consensus that you need to drink plenty of fluids, particularly water. How much you should drink may differ from your spouse or a friend. To determine whether you’re drinking enough on a regular basis, take a look at your urine. (Yes, we said that!) If you’re properly hydrated, your urine should be pale yellow or almost clear; if you’re not drinking enough, it will be a brighter yellow. Sip water continuously throughout the day, since by the time you feel thirsty, you’re likely already dehydrated. Pay attention to what you’re drinking. At least half of the fluids you’re drinking on a daily basis should be water. 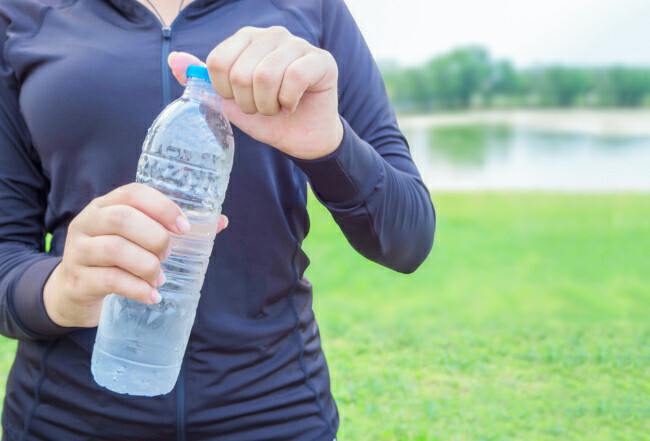 Many other beverages, including those with alcohol and caffeine, can actually be dehydrating to the body — having the opposite effect of what you’re looking for. Aim to drink at least 60 ounces of water each day. Go when you need to go. We can’t emphasize this point enough! As we mentioned above, the bladder signals to the brain when it’s full. When you get the signal, head to the restroom. Waiting too long after you get the urge can weaken the bladder muscles and lead to urinary tract infections and all sorts of unpleasant symptoms. So, make using the restroom a priority, even when you’re busy. You should be urinating at least every three to four hours. Don’t go too fast. We know, you’re busy! But if you’re rushing through the process of urinating, you may not be clearing all the urine out of the bladder. Take time during each restroom trip to completely empty the bladder of all urine. You may find this easier to do if you’re in a relaxed position while urinating — so hovering over the seat may not be your best option. Stop smoking. 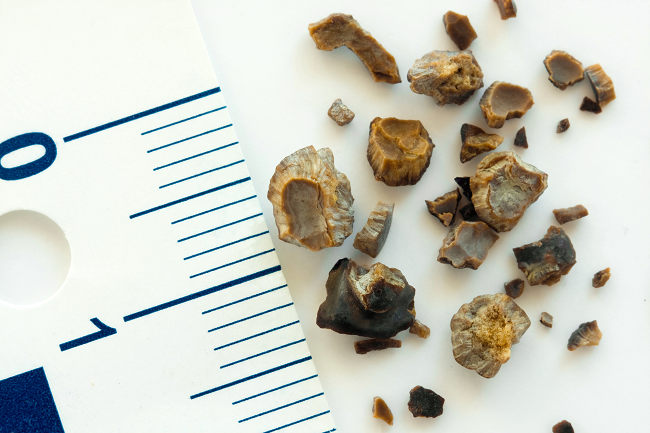 This one may not seem related to bladder health, but it very much is. Those who smoke are three times more likely to develop bladder cancer, and 50 percent of all cases of bladder cancer occur among smokers. Researchers believe it’s because the carcinogens in cigarette smoke make their way out of the body through the urinary tract. That means for hours at a time, the carcinogens may be sitting in your bladder, waiting to be released. Regular physical activity is an important way to keep your entire body, including your bladder, in good health. You can also incorporate pelvic floor exercises, often called Kegel exercises, to strengthen the bladder muscles needed to hold urine in the bladder. These exercises can help limit urinary leakage, which sometimes occurs during activities of daily life, like sneezing, coughing, lifting or laughing. 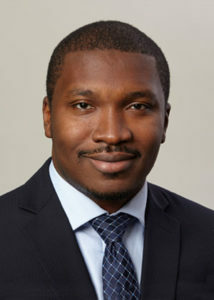 Henry Okafor, MD, specializes in urology, incontinence, and pelvic reconstruction at Erlanger Health System. Erlanger Urology offers specialized, academic expertise in treating routine and complex conditions ranging from urinary tract infections to complex cancers. If you’re dealing with frequent urinary tract infections or symptoms of urinary incontinence, book an appointment today or call 423-778-5910 for more information. Note: We are now offering an after-hours urology walk-in clinic every Monday from 5PM – 8PM at Erlanger East Hospital and every Saturday from 9–11AM, at Erlanger Baroness Hospital! Maybe there will be a kids part but if your child tends to wet pants…bed..etc. Have them checked for reflux, 2 of my kids had this, one required surgery.